A new brush fire sparked in Lake County in Northern California on Sunday and quickly spread to 105 acres, according to Cal Fire. The Cache Fire started about 5 p.m. and was burning at Highway 20 and New Long Valley Road in Clear Lake Oaks, Cal Fire said. The blaze, fire officials said, was burning in a remote area and had the potential to spread to 400 acres. 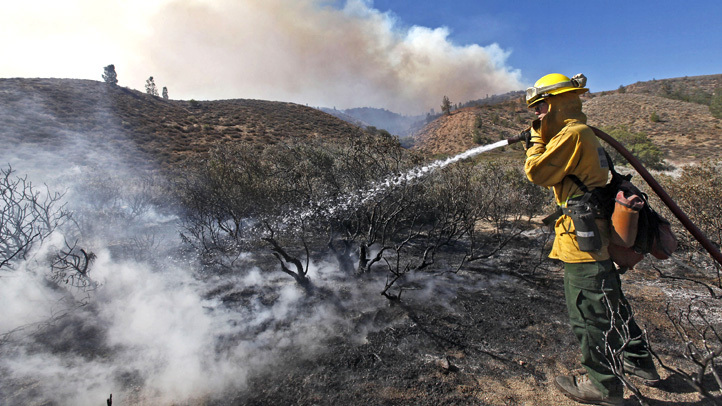 It was 20 percent contained as of late Sunday night, Cal Fire said. 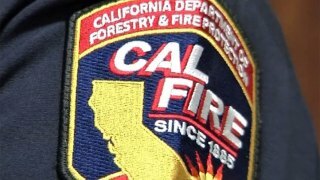 No injuries were immediately reported, and no structures were threatened as of Sunday night, Cal Fire said.